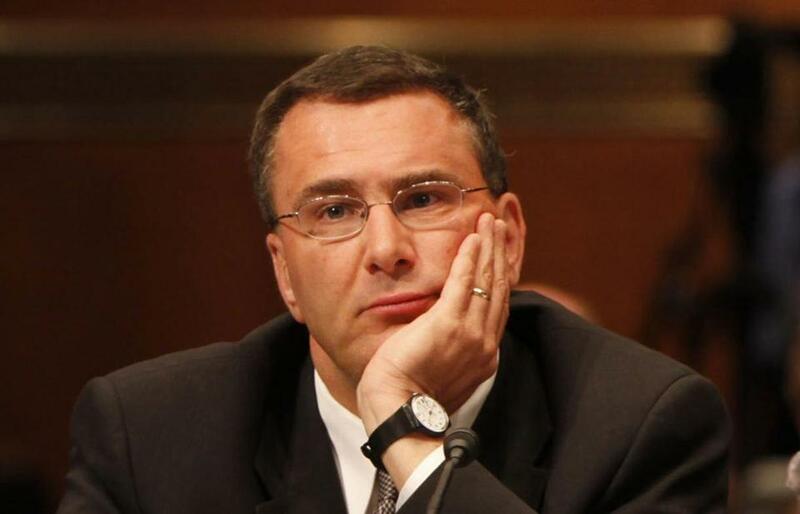 Jonathan Gruber’s controversial comments were made at a policy conference last year. The initial decision by much of the mainstream media to ignore the Gruber controversy played directly into right-wing theories about a liberal press. Given the media’s traditional love for video “gotchas,” this latest example “is utterly inexplicable, except as a matter of bias,” wrote Fox News commentator Howard Kurtz. Ignoring Gruber also meant there was no quick, widely dispersed rebuttal of what he said. Instead, it was just one more political firestorm for the White House to squelch. For those who fail to check in regularly with Fox on the latest Obama-connected outrage, here’s an update. Early in the week, Charles Krauthammer was sneering over President Obama’s gum-chewing in China. Then came scandal with real staying power: the video featuring comments made by Gruber a year ago at a policy conference. As deconstructed by Thinkprogress, those assertions are wrong. The CBO “scored the individual mandate as increasing revenue by $4 billion in 2016,” wrote author Igor Volsky. And, whether that’s called a tax or a penalty, the penalty for not getting health insurance must be reported on tax returns “as an addition to income tax liability.” Volsky also cites press reports that clearly state healthy people must subsidize sick people to make the numbers work. On one hand, this is just one more example of the power of social media — which the news media traditionally delights in using against the right. Mitt Romney knows it well from the videotaped remarks made during the 2012 campaign, in which he writes off 47 percent of the country as dependent on government and unlikely to support him. But the ability of the right, in this case, to turn Gruber’s comments into a full-scale assault on the president also illustrates this administration’s continuing failure to get out good news about Obamacare or much of anything else. Gruber just fed that backlash. And that’s not so smart.